and open up space for more joy in your life! Live the life you want without compromise! I’m hired by busy professionals who are exhausted, overwhelmed, and overcommitted. With too much stuff, responsibilities and commitments, they’re living in survival mode: stressed about what they are doing, stressed about what they are not doing, and unclear of how to get off the treadmill. They want more energy, time and space; less stuff and clutter, and an ability to be clear on what’s really important. Yes you can… and I can help you do it!!! Our work together alleviates the suffering caused by clutter, pressure, and overwhelming commitments. Together we will open up the space for more joy. 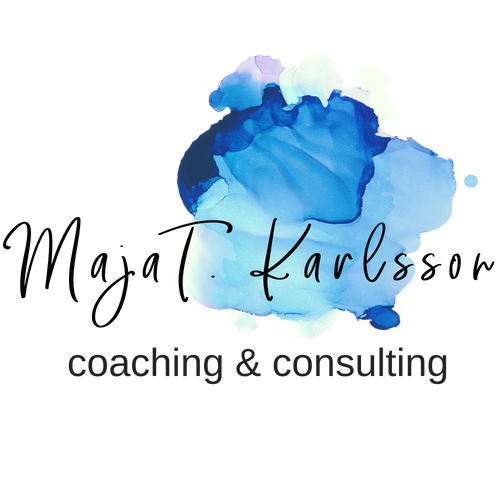 Coaching, group programs, and other ways we can work together to transform your life. If you’re not sure where to start, or how I can help, let’s set up a time to chat. I ditched the chaos and overwhelm, and went from surviving to thriving! I’m excited you’ve found your way here. I combine personal leadership development with a minimalist and mindful perspective so you can live your very best life. 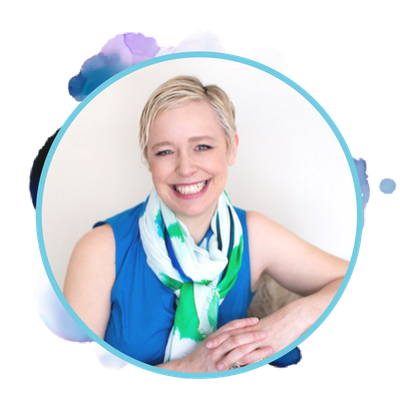 Through individual coaching, group courses, speaking and inspirational writing, I help you to transform from chaotic survival to calm simplicity. 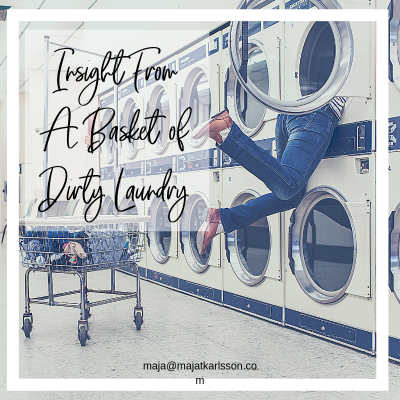 Insight From A Basket of Dirty Laundry? Really? 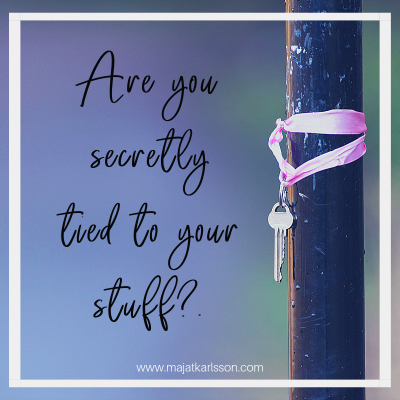 Are you secretly tied to your stuff? Money, Time & Values. 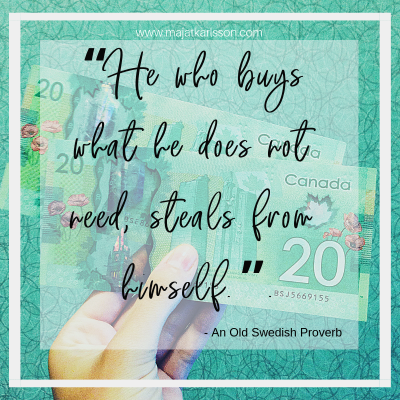 Are You Being Robbed? 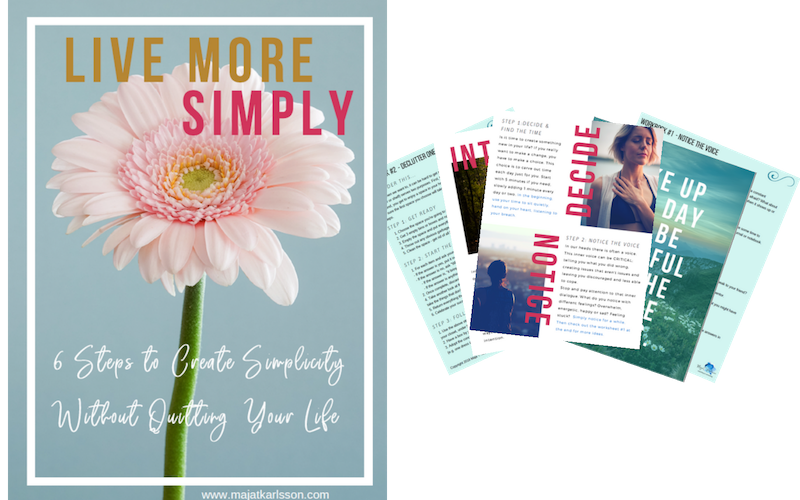 Join my newsletter and get the "Live More Simply" guide as a bonus! The guide reveals 6 easy ways to create simplicity without quitting your life! Discover what is really getting in the way of you living a life you love! 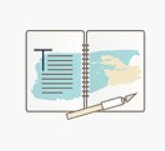 With this e-book, each step will help you tackle a part of your life that may be leading to clutter, “busy-ness” and overwhelm. In 6 days you’ll be clearer, and have more focus and joy in your life! YES! I want a Simpler Life! and get my FREE "Live More Simply" workbook as a bonus! of the Refreshed Life Program! Enter your email address and be the first to know. of the Mindful Living: Happy Life Program!